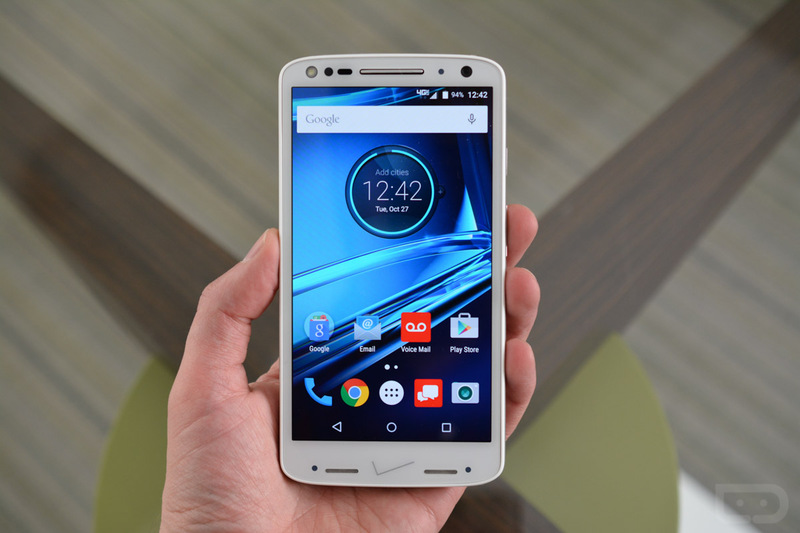 If you want to try winning 1 of 200 DROID Turbo 2 phones for free from Verizon, you can have some fun with a game called DROID Seeker on the carrier’s Tumblr page. Exclusive to existing Verizon customers, players must search through a dark virtual city, looking for a hidden DROID device. To play, you must sign up on the #WhyNotWednesday Tumblr page tomorrow starting at 12pm EDT (9am PDT). Once you are verified as a Verizon customer, you are then placed into a queue for a chance to play DROID Seeker. When it is your turn to play, you will be notified. As soon as you log in, you have just 30 seconds to search through the city to find one of the hidden devices. If you find the device and tap on the icon in time, you will win one of the 200 phones up for grabs. Note, when you do sign up to play, you will need to enter in your Verizon phone number, in addition to a Twitter account. Tomorrow, enter here at 12pm EDT.